Starbucks has announced its global sales increased 18% to $4.9 billion in Q2 2015. This is Starbucks’ highest ever quarterly revenue. The rise was mostly thanks to it buying out its previous Japanese partner Starbucks Japan and new store openings. The world’s largest coffee chain opened 431 new stores in the period. Like-for-like sales – which strip out the effect of new store openings – increased by 7%. Starbucks’ total net profit rose 22% to $626.7 million. Howard Schultz said the sales increase meant it had served 23 million more customers in the quarter compared to the same period last year. Of those 18 million were from the US. It said its loyalty program had helped to drive its strong performance. The chain has worked with other companies such as ride-sharing service Lyft and music streaming firm Spotify. 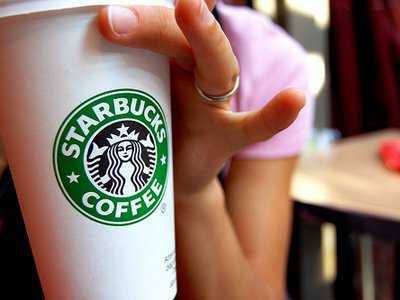 Both companies give their customers a chance to earn Starbucks “starts” which can be used in Starbucks’ shops. Shares rose more than 3% in after hours trading.